Oxfordshire based Travel Counsellor’s, Lindsay Aspinall & Dawn Gascoigne are honeymoon and long-haul destination specialists, and offer advice and tips on the best honeymoon hotspots, with a host of exclusive destinations and services for couples looking for a truly unforgettable experience. 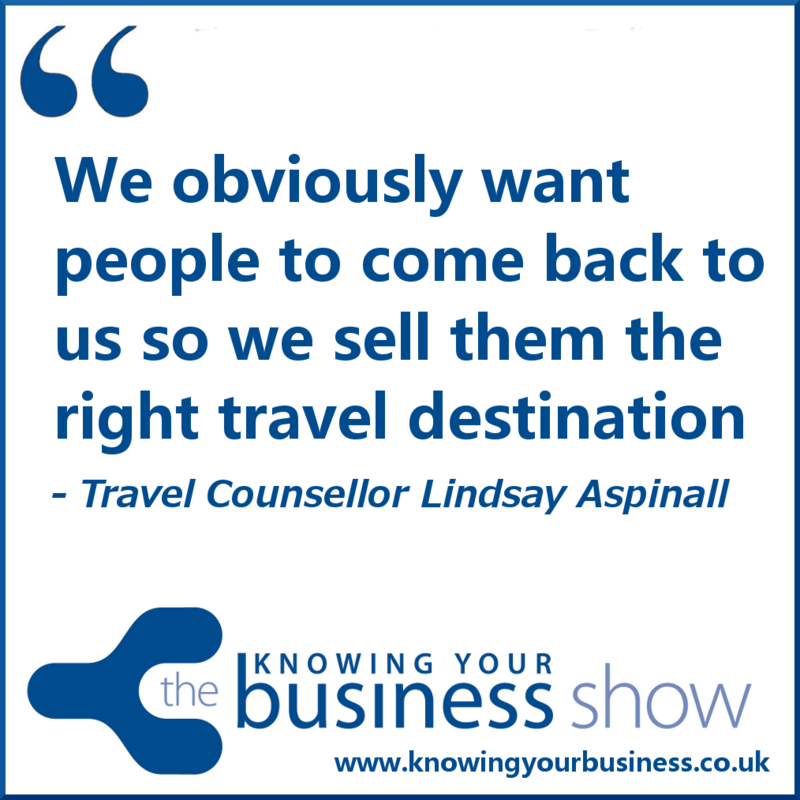 We invited Lindsay Aspinall on to our very special wedding suppliers show.to find out more. A enchanting conversation unfolded. The interview is now available on podcast further down the page. We also spoke with Lindsay and Dawn off line to capture their service offering. Working from home, Lindsay & Dawn are two of over 1,350 Travel Counsellors who pride themselves on the personal service and attention to detail they offer their customers. They use the company’s state of the art technology to provide expert independent travel advice; from specialist areas such as tailor-made holidays, cruises and business travel to a simple flight or hotel booking. Plus for those couples who already have all the bed linen and crockery Travel Counsellors offers a unique Bridal Registry Service which allows guests to contribute towards the cost of a couple’s honeymoon. They are provided with personalised gift cards, similar to those offered by department stores, to include with their wedding invitations. Because Lindsay & Dawn work from home they are more than happy to speak to customers at a time that suits them, even if it is outside normal working hours. 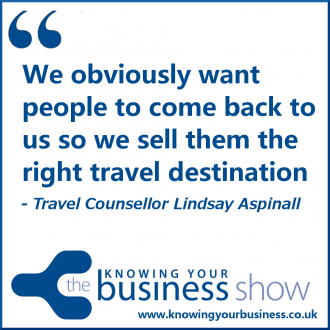 Unlike most high street agencies which are owned by a big name tour operator, award winning company Travel Counsellors is completely independent, meaning that they are free to recommend the holiday that most closely suits her client’s needs. We hear a little story of a women complaining about becoming pregnant on her honeymoon in this 59 second snippet..
Lindsay explains more about their popular honeymoon registry service as an alternative to the usual wedding gifts in this 1:47 second clip. If you have any questions for Lindsay, or would just like to leave a comment, please do.